With the New York Giants currently sitting at about $22 million in cap space, they will have to be cautious with the amount of money they spend in the offseason. The Giants will roll over only $365,321 in additional salary cap from 2017, according to the NFL Player’s Association. What will the Giants do? When the start of free agency begins on March 14th, we should expect to see the Giants move quickly; both releasing players and signing them. 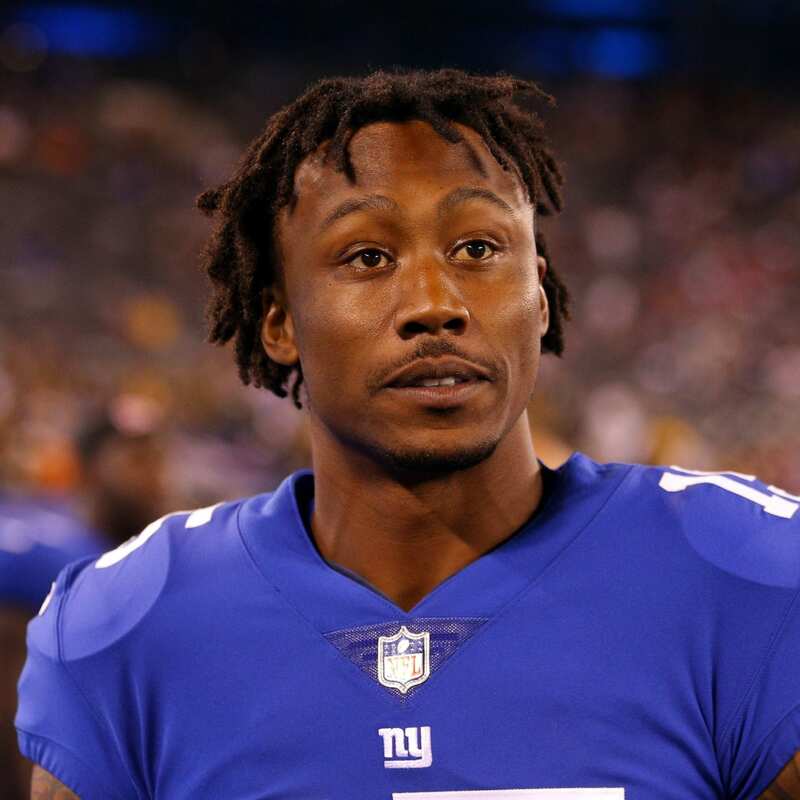 Several players the Giants should consider releasing are wide receiver Brandon Marshall (save $5 million), kick returner Dwayne Harris ($2.4 million), and linebacker Ray-Ray Armstrong ($1.24 million). General manager Dave Gettleman could get the salary-cap up to about $35 million by cutting these players and adjusting a few contracts (DRC and Eli Manning). If signing Andrew Norwell and another offensive lineman is a priority for Gettleman, we can assume several players will be cut during free agency.